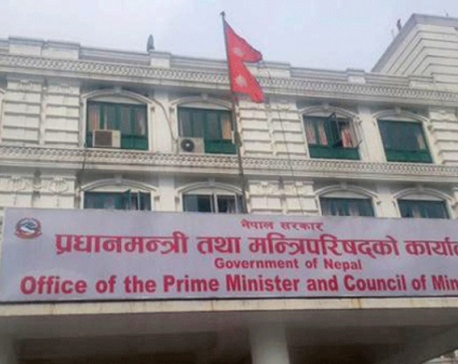 KATHMANDU, July 13: Following a warning from the main opposition Nepali Congress (NC), the government has backtracked on its decision to table the National Medical Education Bill in parliament for endorsement. The government had planned to table the bill in the meeting of the House of Representatives on Thursday, ignoring the ongoing fast-unto-death by medical sector reform crusader Dr Govinda KC against the provisions in the bill. Main opposition NC, agitating Dr KC and various civil society organizations have been protesting against some of the new provisions in the bill which will pave the way for granting affiliation to some hospitals owned by the ruling Nepal Communist Party (NCP) leaders and businessmen loyal to the party without meeting the standards. Speaker Krishna Bahadur Mahara removed the tabling of the bill from the House business plan on Thursday, after the ruling party decided to postpone the plan to table the bill. Earlier, opposition NC lawmakers had warned of protest in parliament expressing discontent over the provisions in the bill. Earlier, the government had withdrawn the same bill to replace the medical education ordinance after House obstruction by the opposition leaving the medical education law to be invalid. Opposition and civil society organizations have been accusing the government of being rigid ignoring the fast-unto-death of Dr KC. Meanwhile, the Ministry of Health and Population has warned the health professionals to refrain from any kind of protest and demonstration in hospitals and other places providing emergency services. 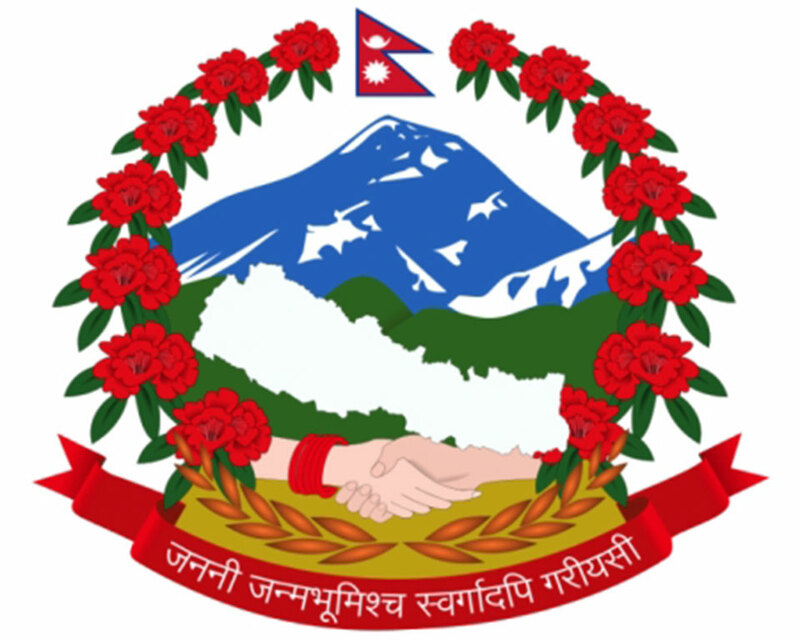 Issuing directives on Thursday, the ministry's Joint-secretary Madhusudhan Burlakoti also instructed the government health agencies and centers to discourage medical professionals from taking leave, take action against those taking leave without approval and bar any kind of protest and demonstration.